Getting a Clue and Reunions are two chain missions in partnership with detective Nick Valentine. Players must find clues about the missing son Shaun and things are not about to get any easy. Learn how to solve those two missions as quick as possible. 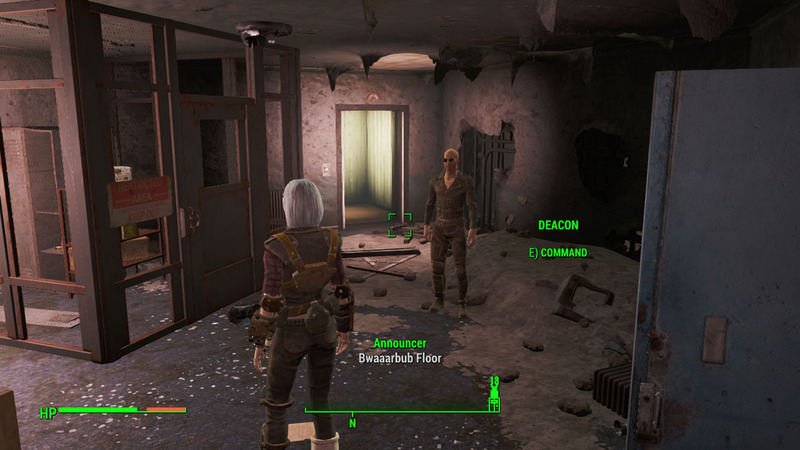 After describing some of the Vault 111 last memories to detective Valentine, he’ll soon realize that the kidnapper might be a mercenary named Kellogg. 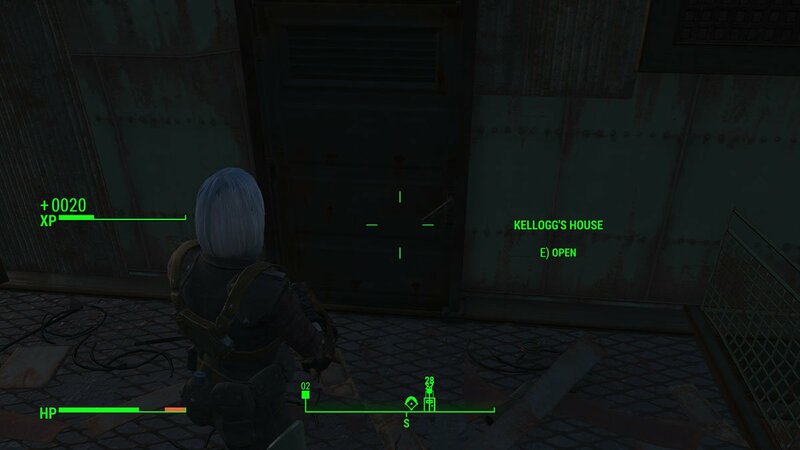 It happens that Kellogg used to live in Diamond City and he even had his own house there. The first mission is all about gathering clues, so it’s basically an explore mission and the second is filled with intense action and confrontation. Here’s what you have to do. Head to detective Nick’s office at Diamond City and tell him details about what you last saw in Vault 111. Your memories will trigger possible clues about Shaun’s kidnapper. Someone named Kellogg is the prime suspect and that’s where you must go first, to his house. 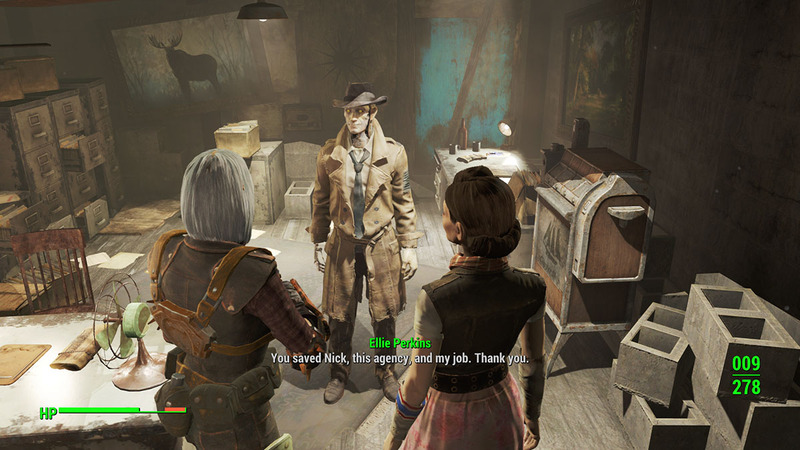 Follow Nick Valentine to get there. The door is tightly secured and Nick is not capable of opening it himself, so you must pick the lockets (advanced lock-picking required) before entering his house. Once inside, look around for possible clues. The Red Button that must be activated is under the front desk, head there and press it. A secret door will open at your left side, head there and look for the next clue. There are some military supplies in here that might be useful. The next clue is the Cigar Box in the nearby table. It’s a fancy brand and it’s a strong clue. 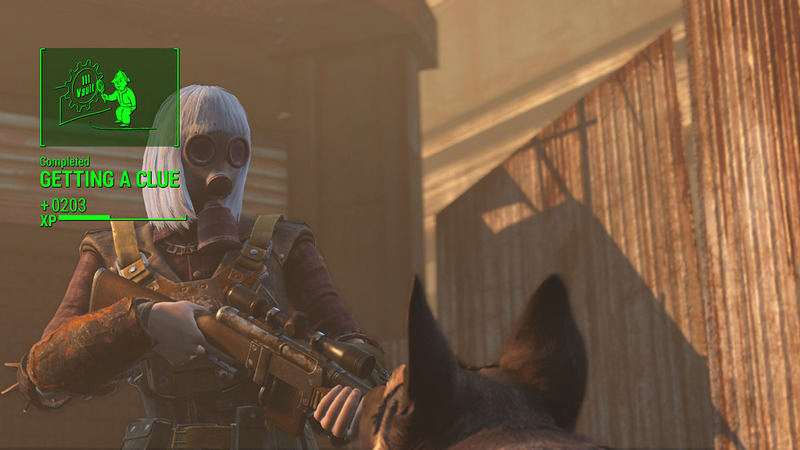 Talk to Valentine about what you’ve found and he’ll tell you that Dogmeat will most likely pick a scent. Leave the house and show the cigar to Dogmeat, which will be waiting for you outside the door. Now, the Reunions mission is starting and you must follow Dogmeat for a long time, as he’ll pick many different clues. Watch your step, you’ll get ambushed several times during this searching. The first clue is a cigarette from the same brand found at Kellogg’s house, it’s located on top of chair’s back, which is laying in a crate near the nearby lake. 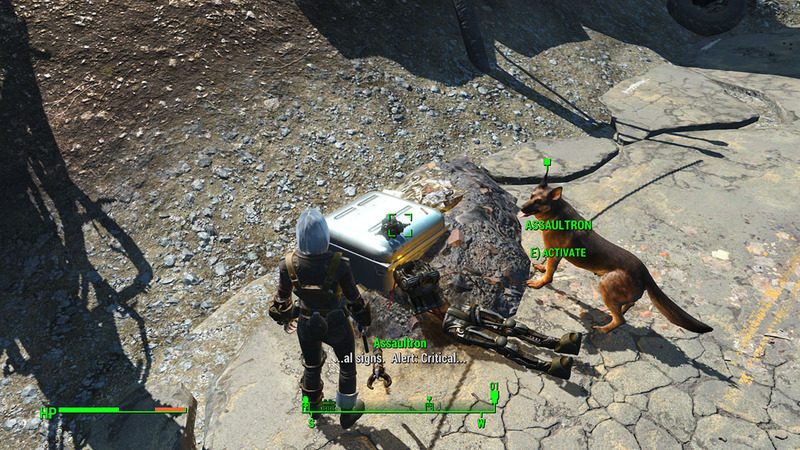 Pick it up, show the new clue to Dogmeat and keep following him. 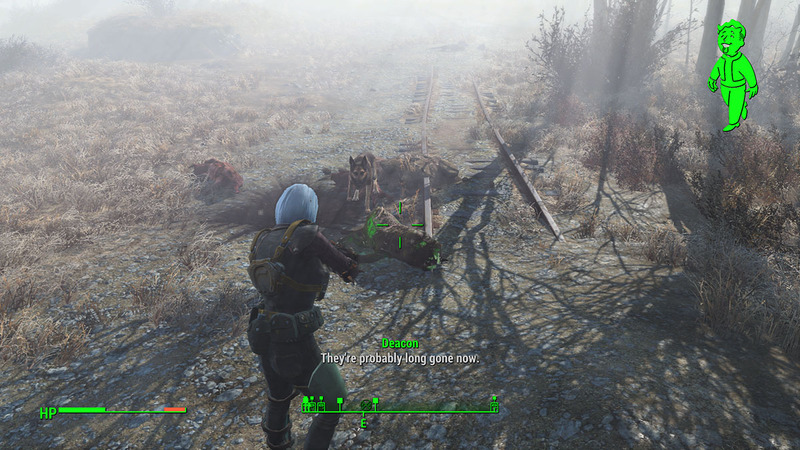 A bunch of mole rats will ambush you when you walk pass the railroad. A huge mist will appear too and the rats will come from underground, as usual. 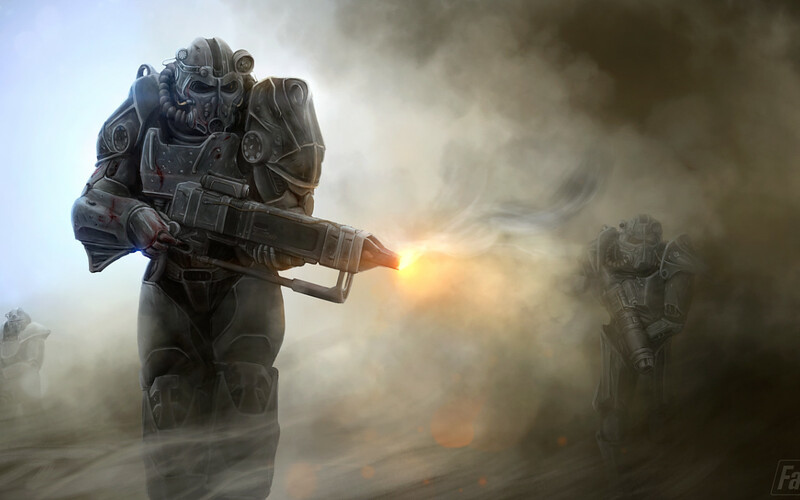 Kill them and proceed with Dogmeat. Head to the right side until you see several downstairs, keep going until you find a door with some Bloodied Bandages hanging on a metal tube. That’s your next clue, pick it up and follow Dogmeat once again. Another ambush is ahead on the railroad trail. 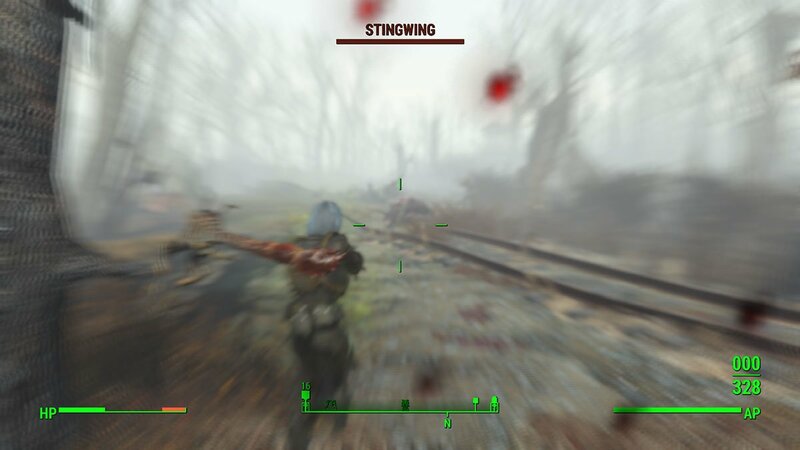 First a Bear will come, then after it’s down, several flies named Stingwing will start hitting you from a distance. Clean the area and move on. Shoot the bear from afar and as for the flies, you need to hit them as soon as possible because they blurry your vision. Stay close to Dogmeat to do not get lost, enter a small shelter and head downstairs, eventually you’ll see a chair and a table with several items on it. 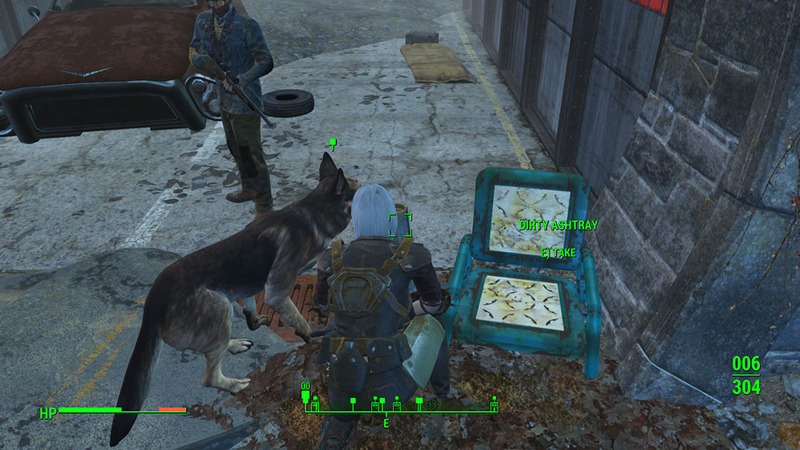 Pick the Dirty Ashtray and let Dogmeat pick up a new scent. 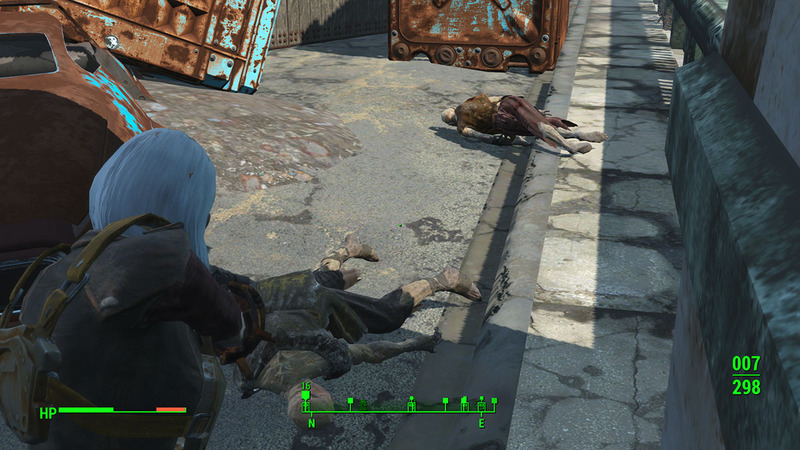 After crossing a bridge with cars, several Feral Ghouls will gather up to take you down. Keep moving past the middle of the bridge to do not get surrounded, since some will come from behind as well. A big ahead of the bridge, you’ll see destroyed synths and robots. 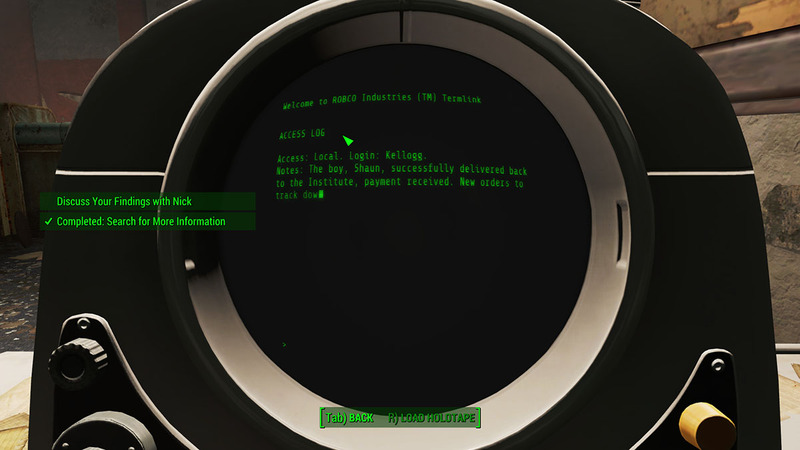 One of them is your fourth clue, the Assaultron. Get close and activate the head piece. 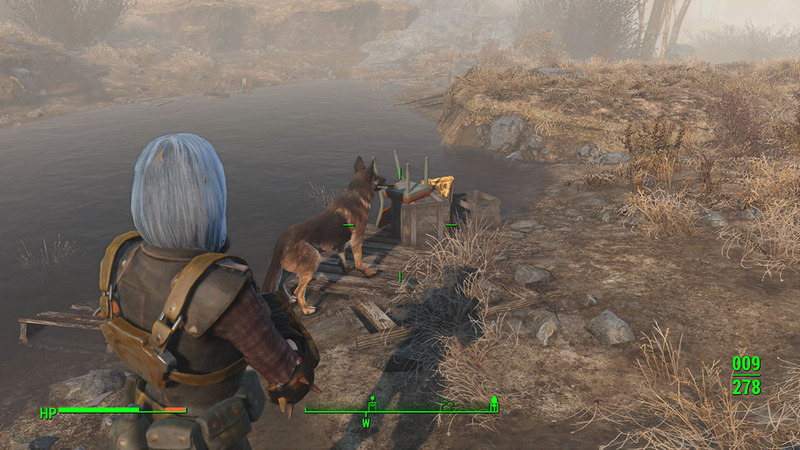 Now, it’s time for a long walk toward the northwest side of the map with Dogmeat, of course. In the middle of the forest, you’ll see some wired fences and one of the broken pieces will have a new set of Bloodied Bandages hanging around. 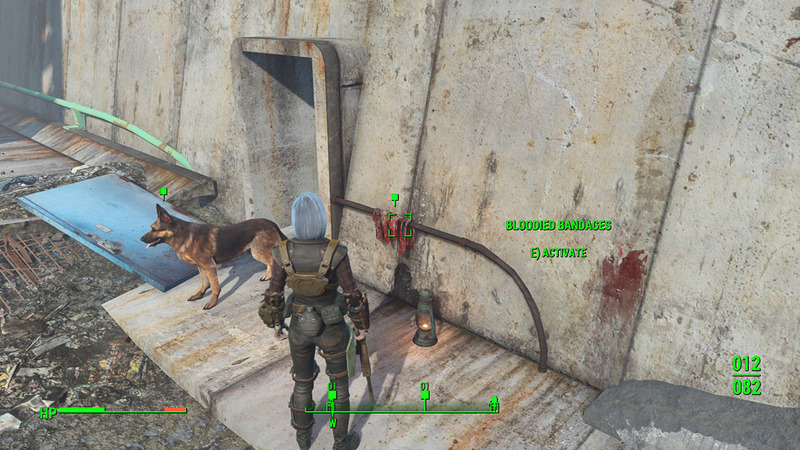 Give them to Dogmeat for a new scent. 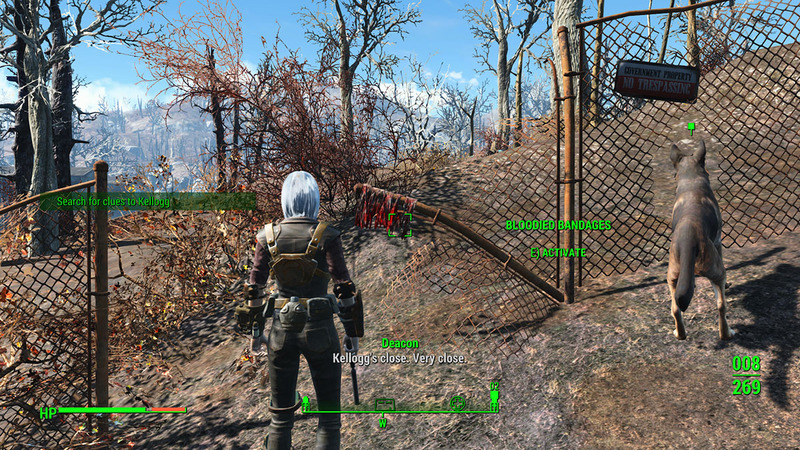 Dogmeat will lose the scent here and its reaction will indicate that Kellogg is inside Fort Hagen. 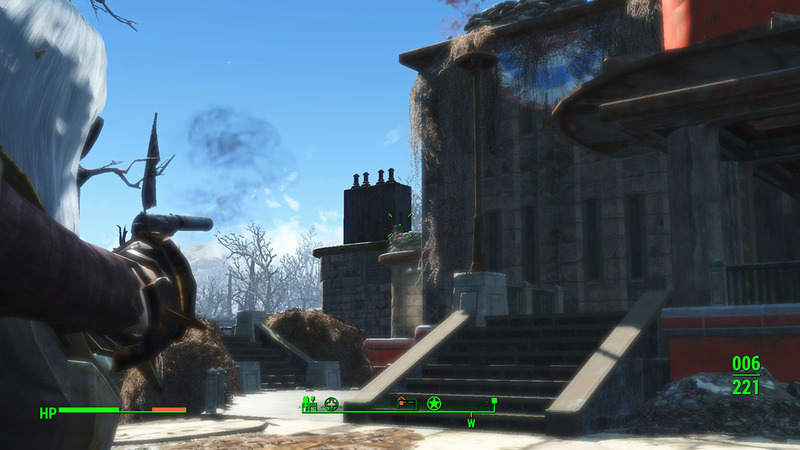 Now, all you have to do is clean the turrets around the building and search for an entrance. As usual, the front door is not accessible. Go through the yard until you find a door with stairs inside. Head to the under level until you find an Exit Door. Get inside and be ready for action, lots of it. 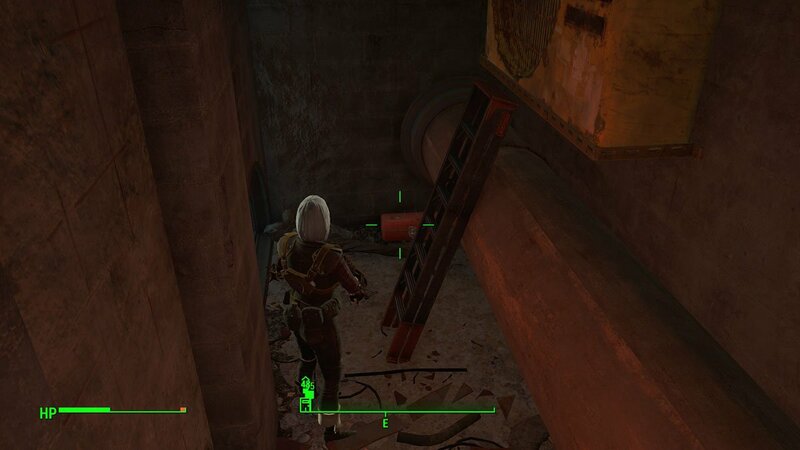 Start cleaning the ground level by killing all Synths and search for the elevator. There are several rooms here, great for scavenging but also great to lose time and get lost. Head right until you see a locket room and then the elevator. Get inside and go down. This place is full of Synths and Turrets, so try not to run too fast, specially when changing rooms or while approaching corners. Surprise attacks might get you killed for no reason at all, so better adopt a defensive strategy here. The idea here is to always find a way to go to the next under level, so don’t lose time searching around really, unless you need resources of course. Otherwise, just take all downstairs whenever you see them, it’s gonna be the right way for sure. 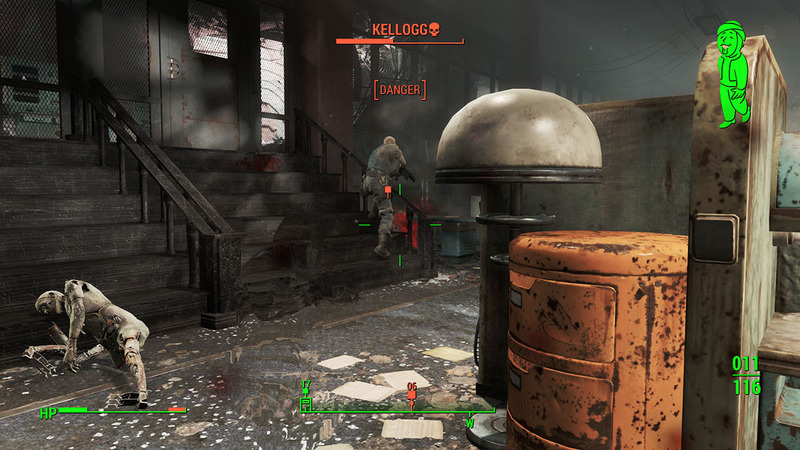 Soon after you keep going forward, Kellogg will reveal himself through audio messages. Pass through a high security door until you can enter the Fort Hagen Command Center. 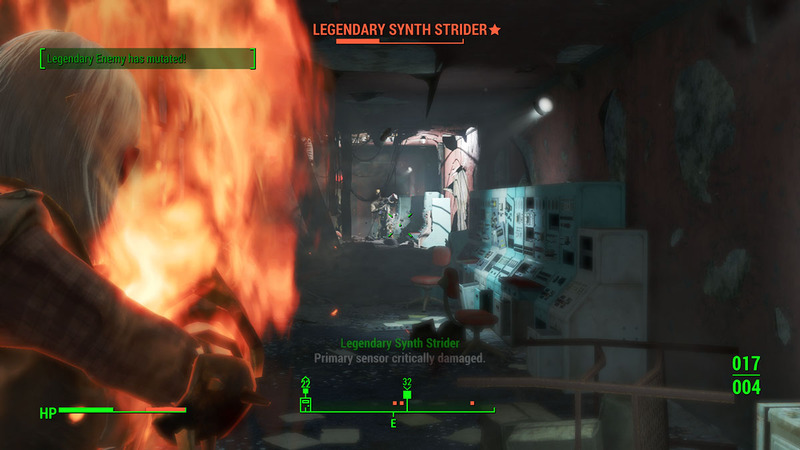 A bunch of Synths, including a Legendary Synth Strider will be ahead of you, so equip a great weapon for this fight. Move to the left side, you’ll see many rooms but the one you really need to go is a small utility room with engines and a ladder, the red box there will contain the Fort Hagen Armor Password. You’ll need this later on to enter the armory and pick up tons of ammo, projectiles and weapons. Keep going forward towards the tunnels with red lights. 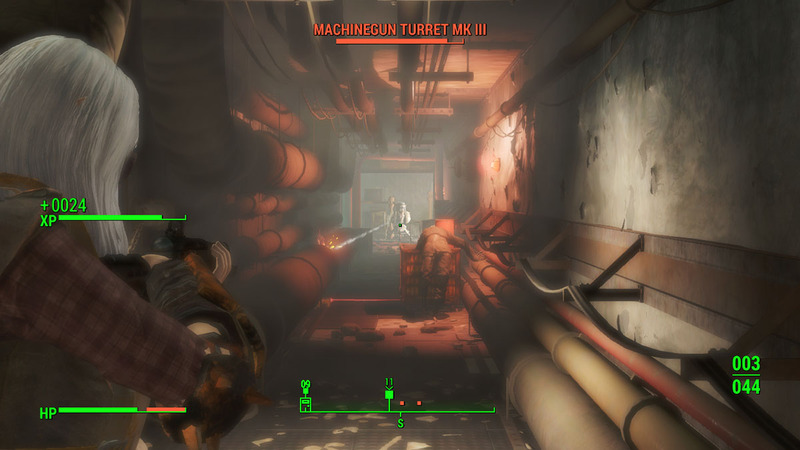 Synth Seekers will be there to stop you but all you need is a gunfire and a few shoots, since laser/cell weapons won’t do much to them, as you can see in my screenshot (I did try it). 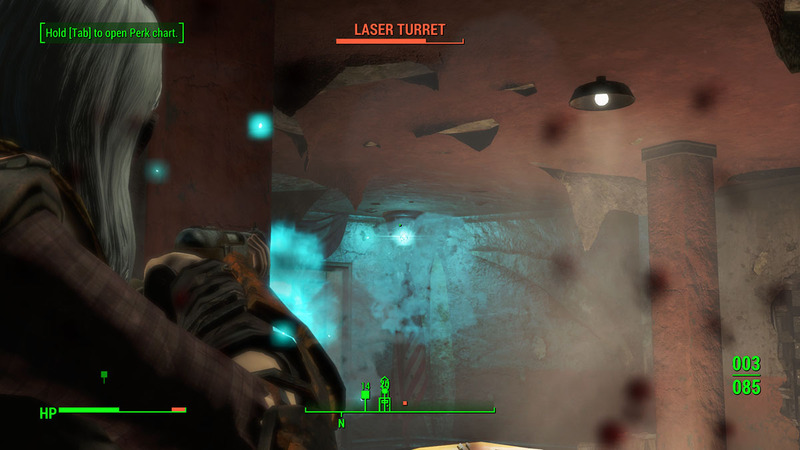 The next rooms will contain several Laser Turrets in the roof part, so aim well upwards. Don’t stand still as these turrets inflict tons of damage. Your searching for Kellogg is almost over. It’s during this phase that you can pick supplies and access the armory, if you got the password before. Keep going forward until he talks to you and unlocks the doors. Talk to the mercenary and ask him about Shaun. He’ll tell you Shaun is at the Institute and that you can never get to him. Fighting is inevitable here, no matter the choices you pick. Killing him is not hard tho. 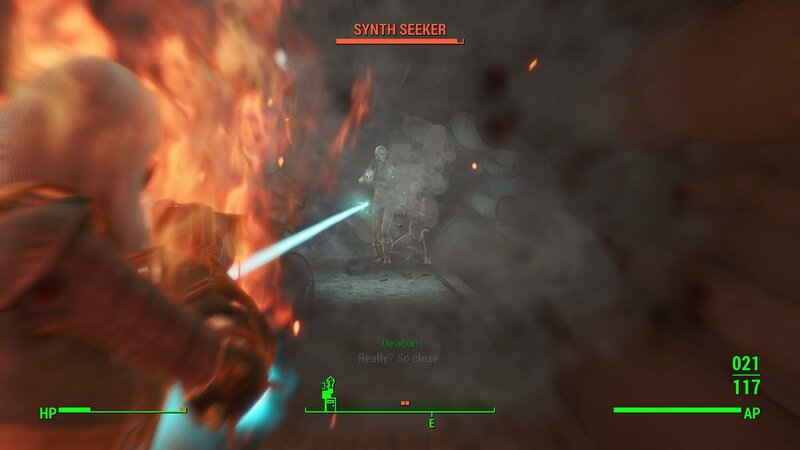 Just instantly back off to the previous room and kill the two Synths first. Then, target Kellogg. Be careful with his stealth abilities. Use a strong weapon and take cover, his endurance is quite weak. After killing Kellogg, head to the main desk and access his computer. 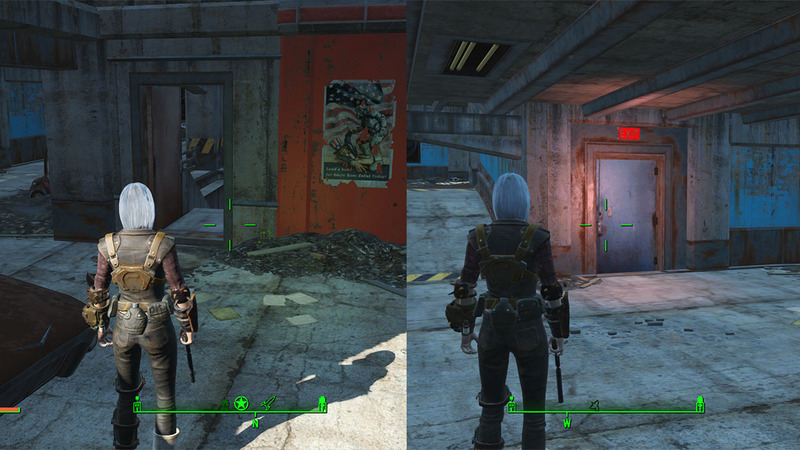 Then click on the files to gather more information and finally, unlock the building’s doors to get out of the place. 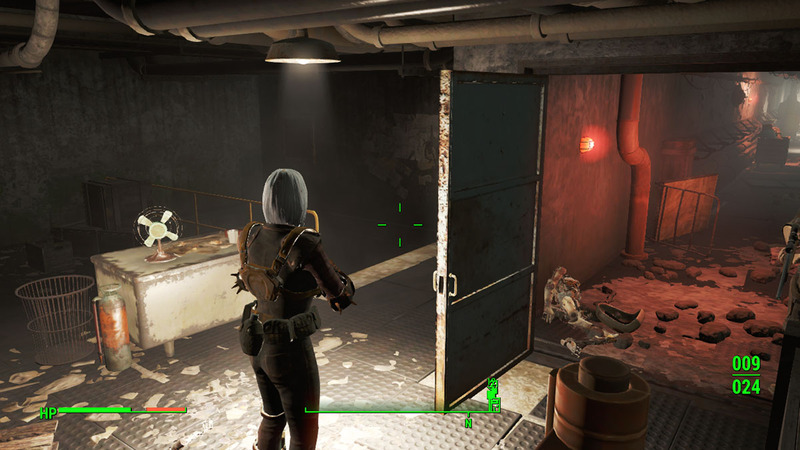 All you have to do now is go through the exist doors and go back to Nick to finish your mission and discuss the next plan.